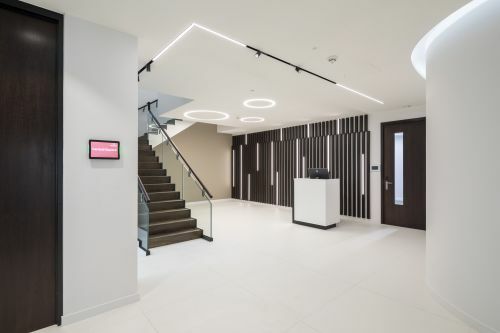 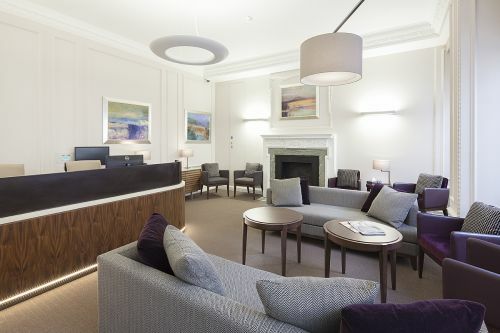 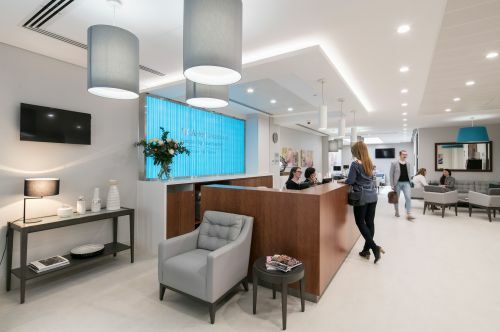 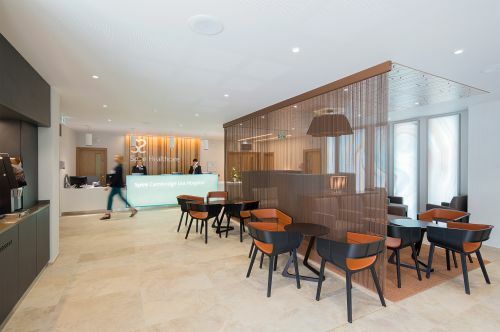 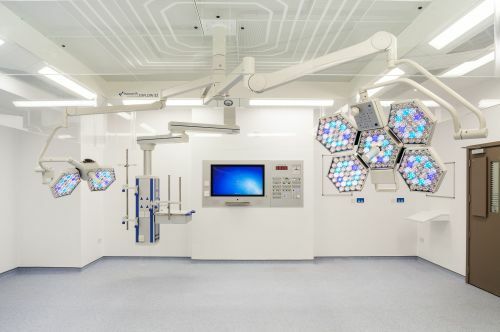 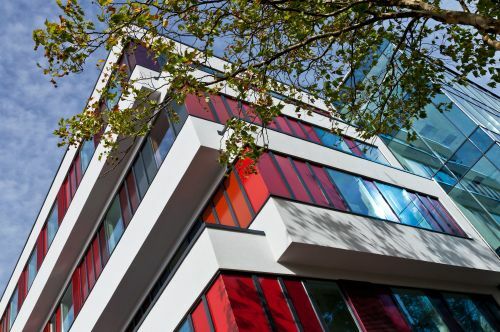 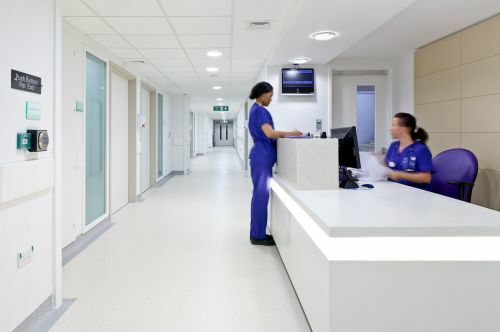 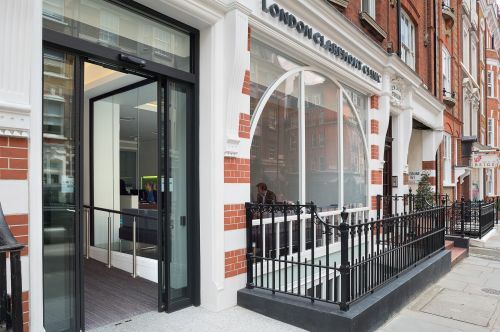 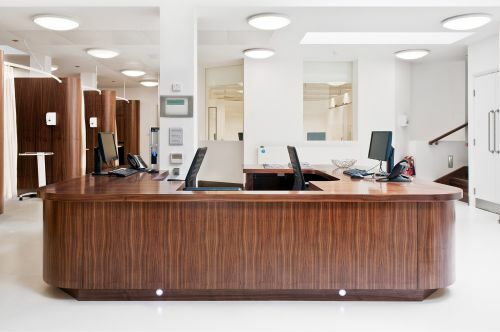 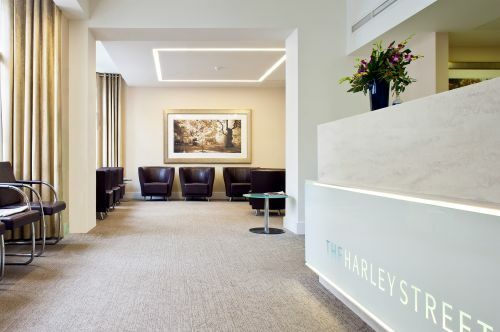 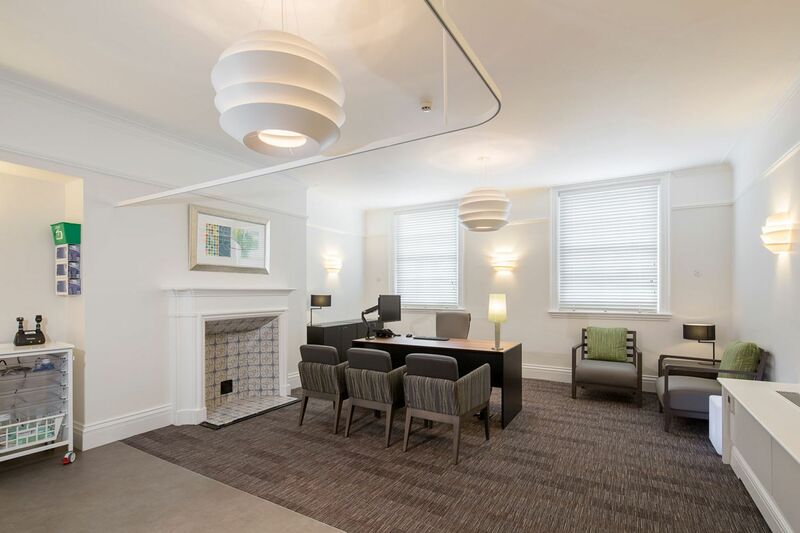 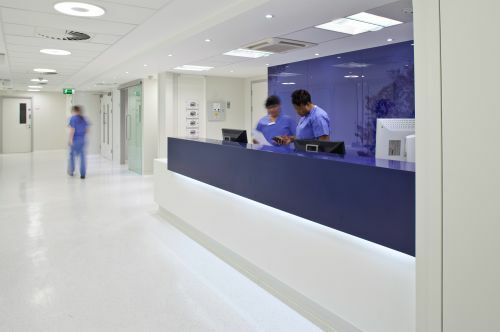 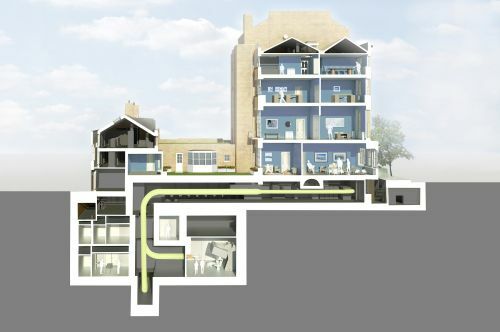 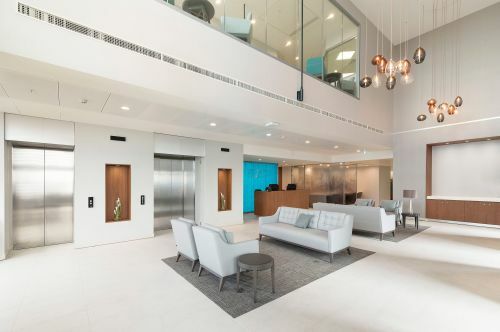 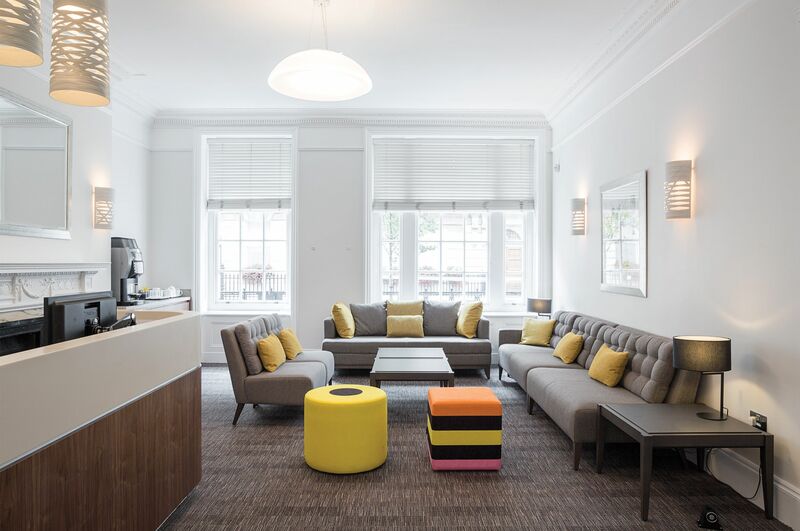 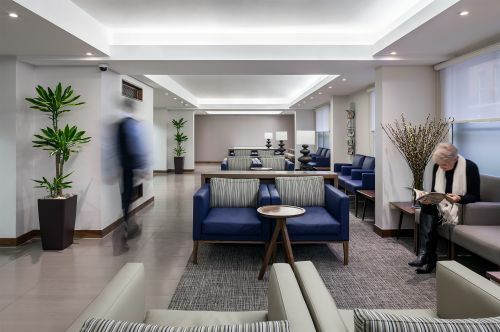 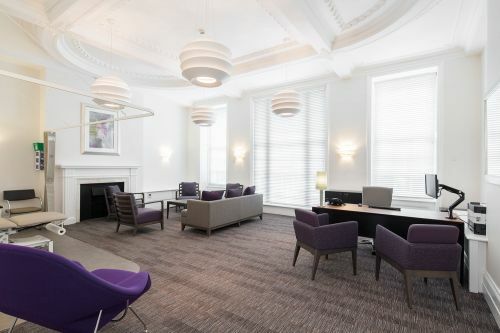 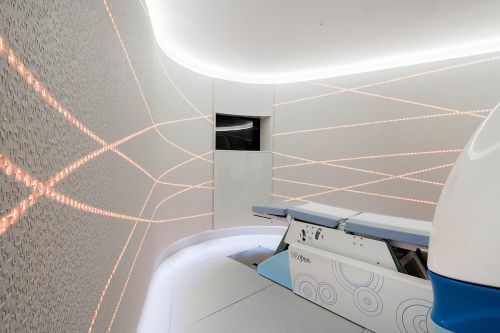 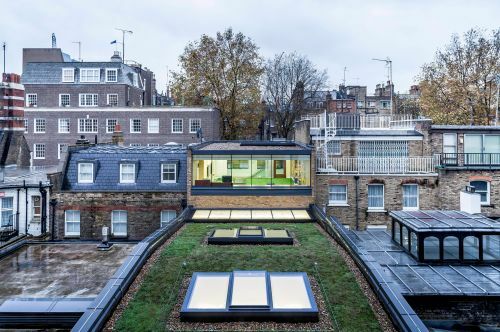 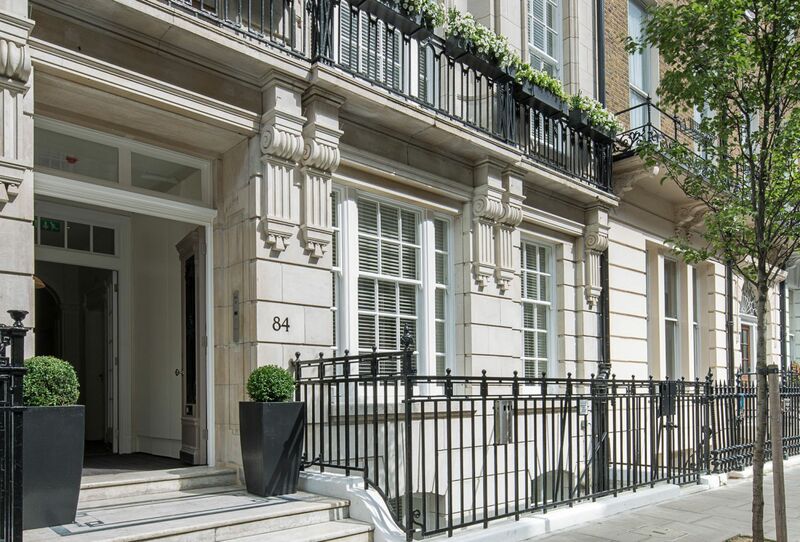 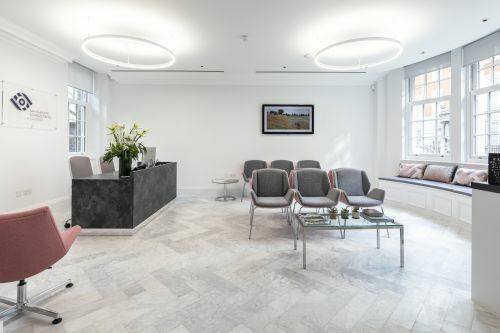 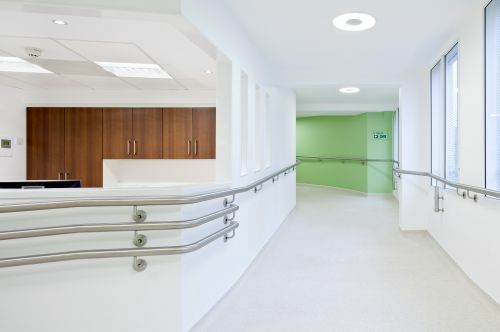 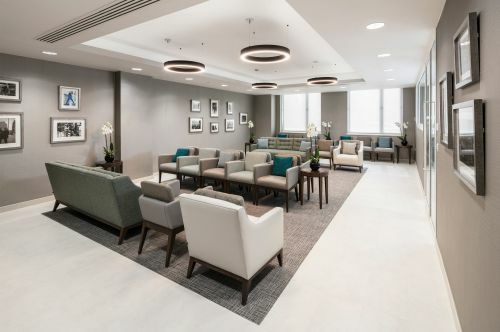 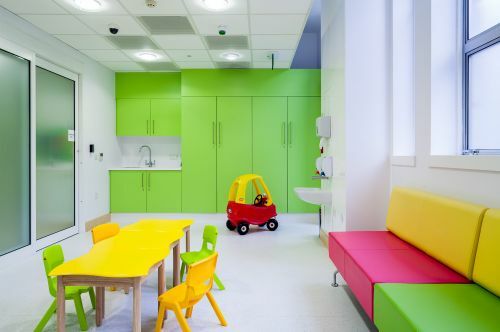 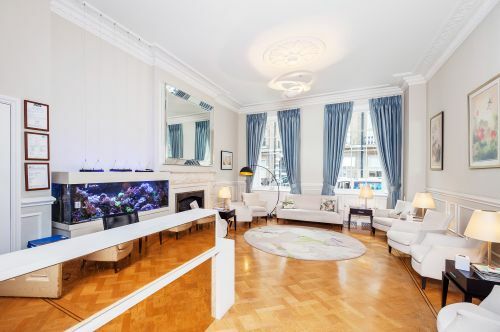 Sonnemann Toon Architects provided the design for the refurbishment of 84 Harley Street for a paediatrics outpatient facility for The Harley Street Clinic. 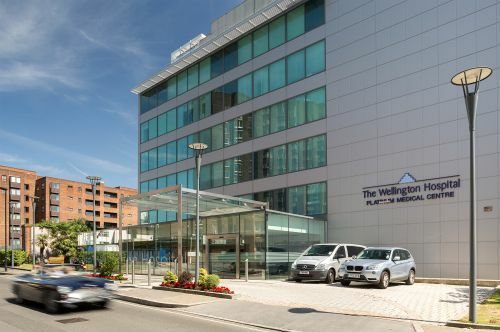 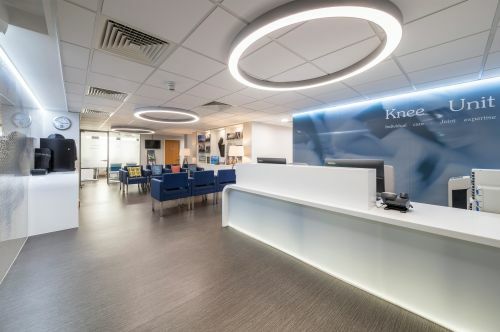 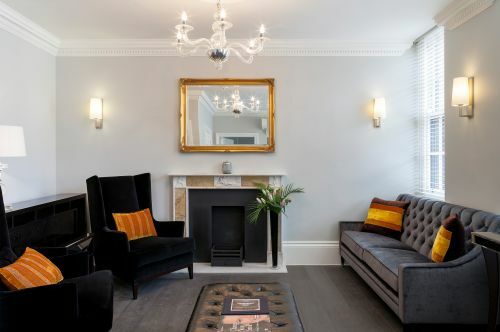 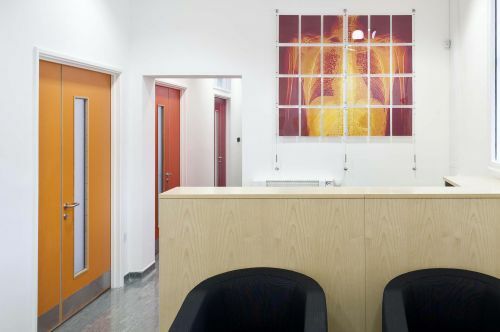 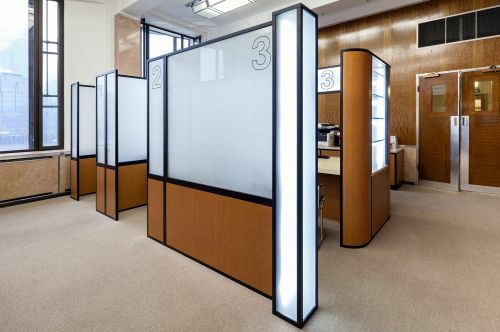 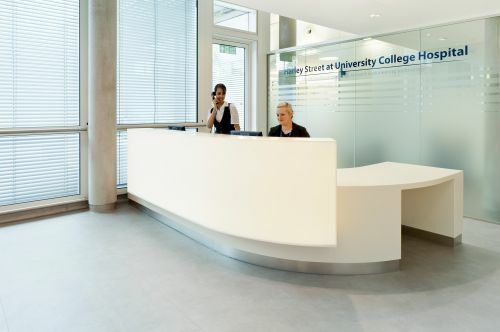 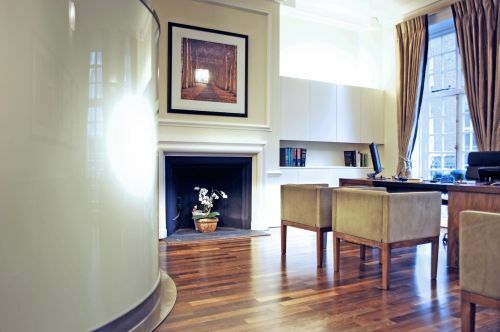 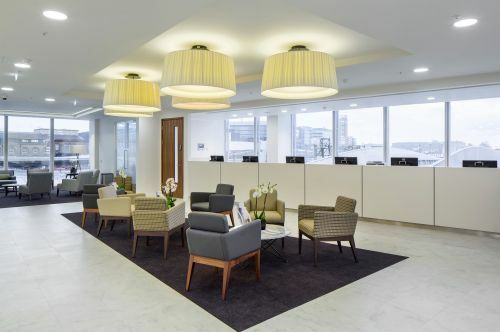 The aspiration was to open up the existing reception room and first floor consulting room and provide a fresh contemporary feel so that the historic features of the building could be appreciated. 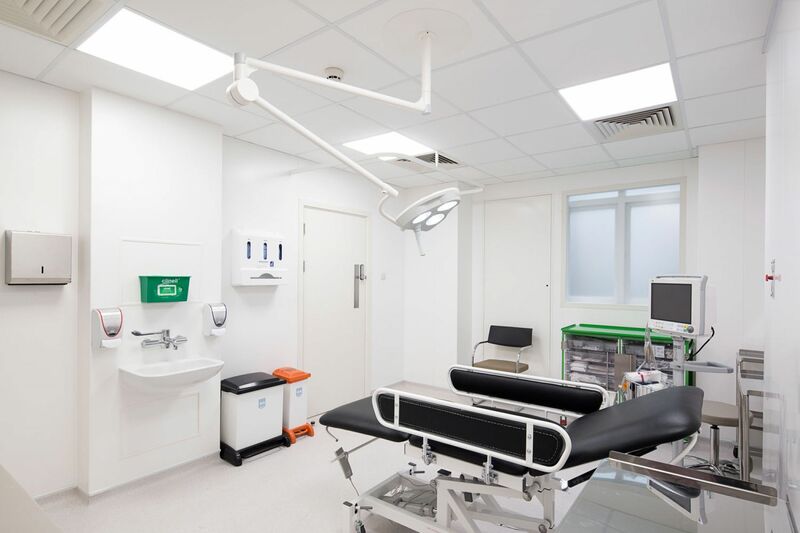 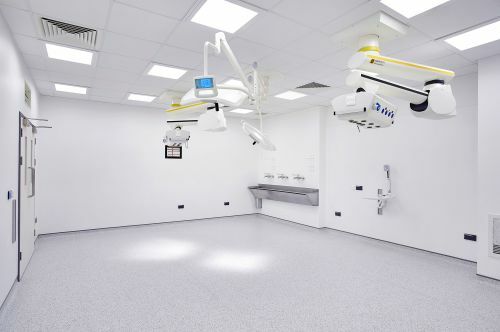 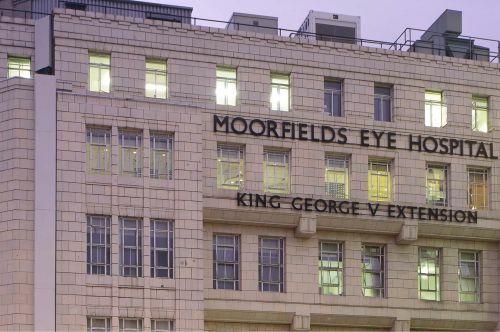 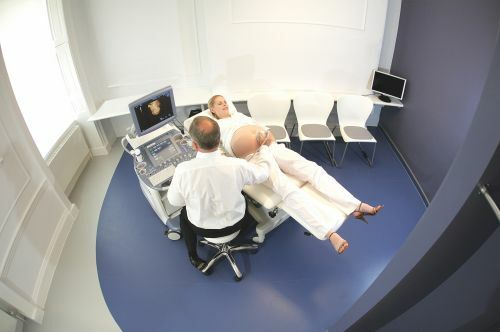 The scheme included eleven consulting rooms, two treatment rooms and support / service facilities. 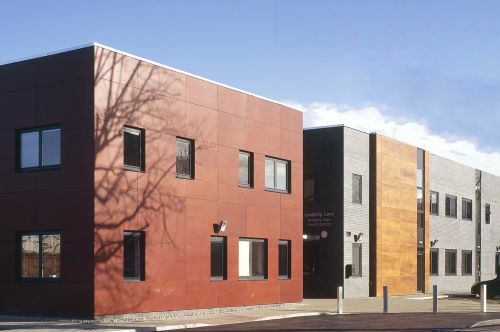 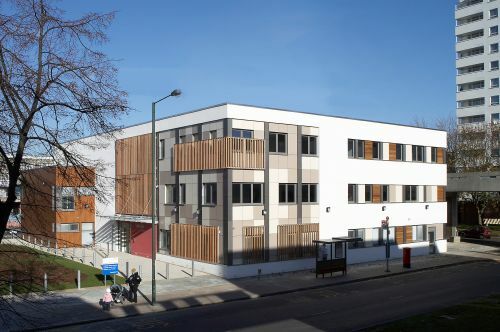 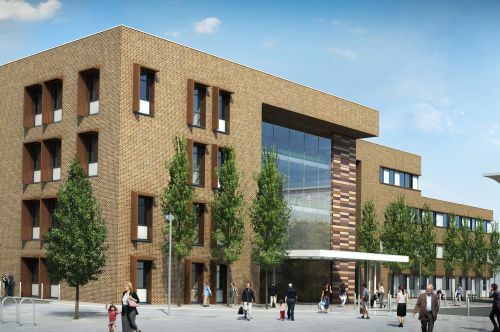 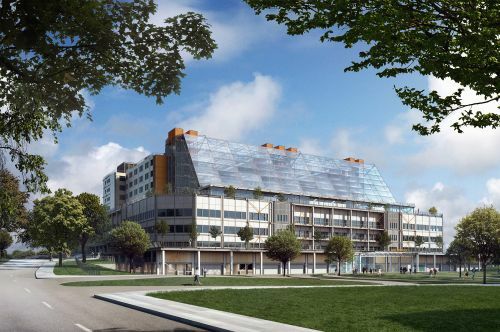 Sonnemann Toon Architects delivered the project from space planning concept to completion on site.